Well Ladies, The 2018 WWB Tournament has finally come to an end. 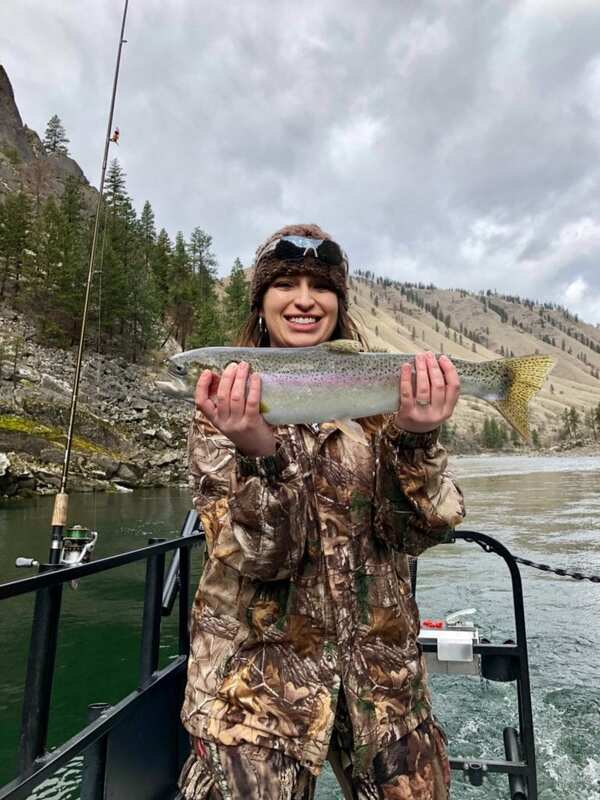 You gals caught a lot more Fish than last year and had a great time doing it. We want to Thank you all For Participating this year and hope to see you for the 2019 Tournament. We would like to extend a big congratulation to this years Top prize winners and want to give a shout out to 1st Place “Biggest Fish” winner Michelle Colton with a Beautifil 32″ Keeper and to 1st Place “Most Fish” Winner Kari Elwood with her 4 Fish totaling 79 Hatchery Inches. Thanks Again to all the Participants in this Year Tournament. Kari Elwood Wins 1st Place Most Fish with 4 Fish totaling 79 hatchery inches. Rhonda Kingrey Collects her 3rd Place prize for Most Fish with 3 fish totaling 78 hatchery inches. Nice Keeper from Eric’s Boat on the Last Day of Fishing. Cindy Smith catches a nice Keeper. Rochelle Brooks Catches a Keeper. Remember, This year we have added a 1st, 2nd, and 3rd place category for the “Fishiest Boat Prize: Most/All Fish Combined”. 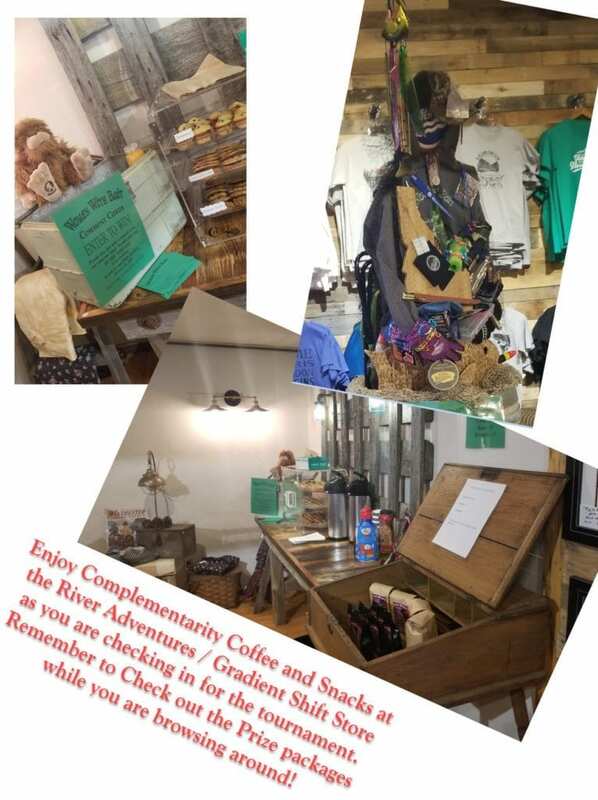 Check out the Prize Package below for details. If you have any pictures and would like them on the website, please email them to ricklaritz@msn.com or text them to 208-469-0518. Please include the name of the person in the photo. Check out our prize packages and get ready to reel in a prize of your own. Check In is at The River Adventures / Gradient Shift Store in Downtown Riggins ID. Here’s Are The Final Results. 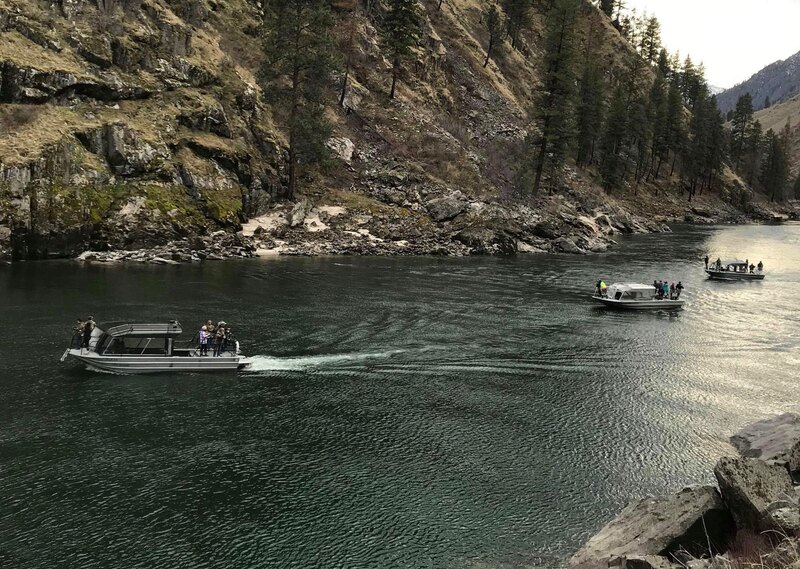 Note: Idaho Fish and Game will not permit Wild Fish to be measured. For this reason, only Hatchery fish will be included in determining total inches. 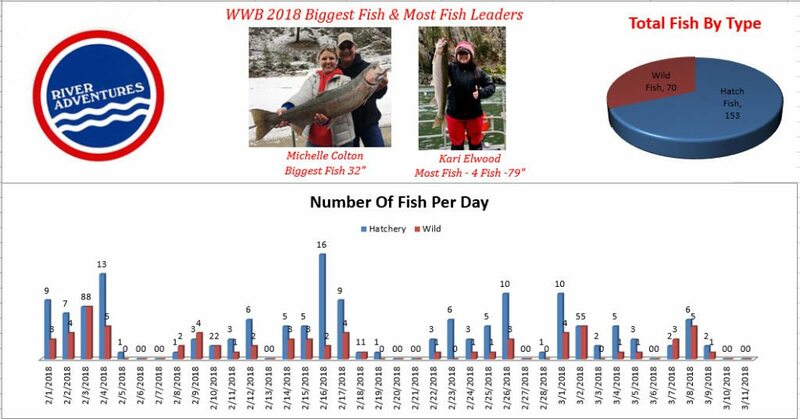 WWB 3/14/19 to 3/16/19…Fish Dance and Final Results!! WWB 2/22 to 2/26 Update! Nightfeather on Women With Bait Food Drive….More Information! Melanie Holmes on 25th Annual Women With Bait Prize Packages! 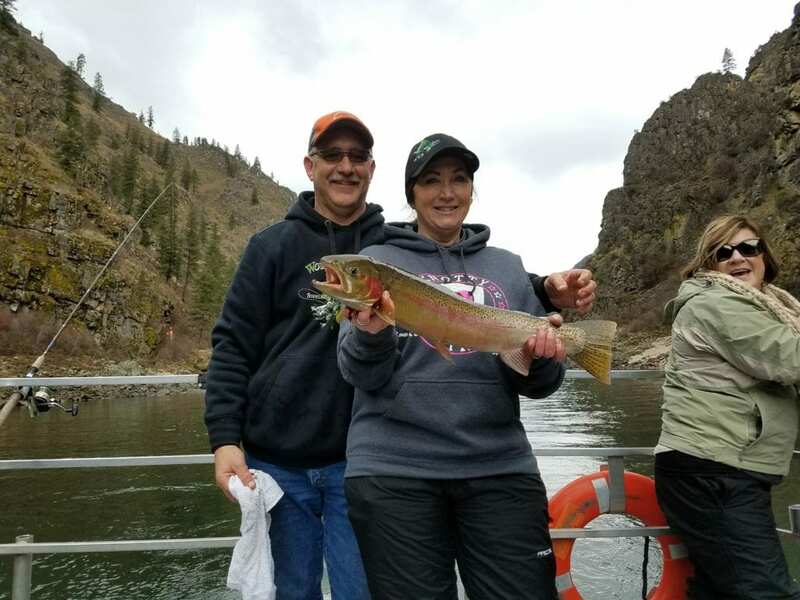 Administrator on First Women With Bait Food Drive 2019! 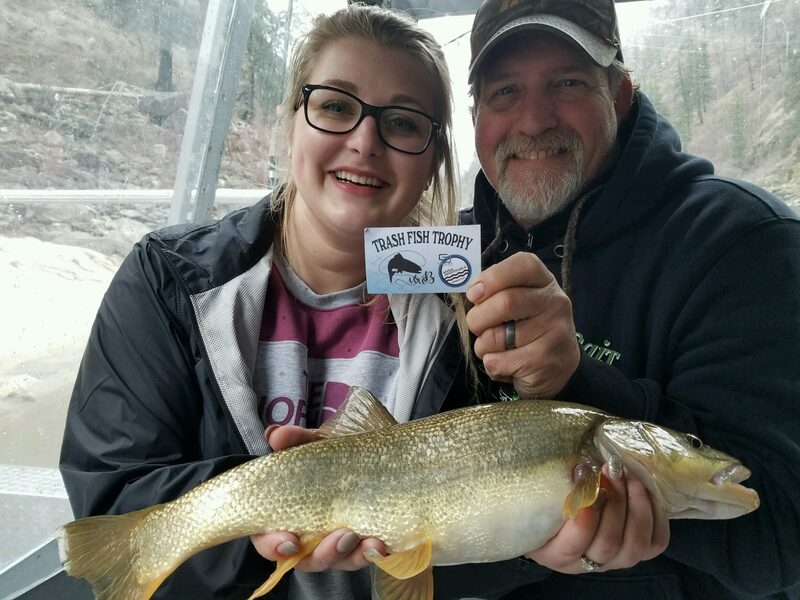 Marty Siebertz on First Women With Bait Food Drive 2019! 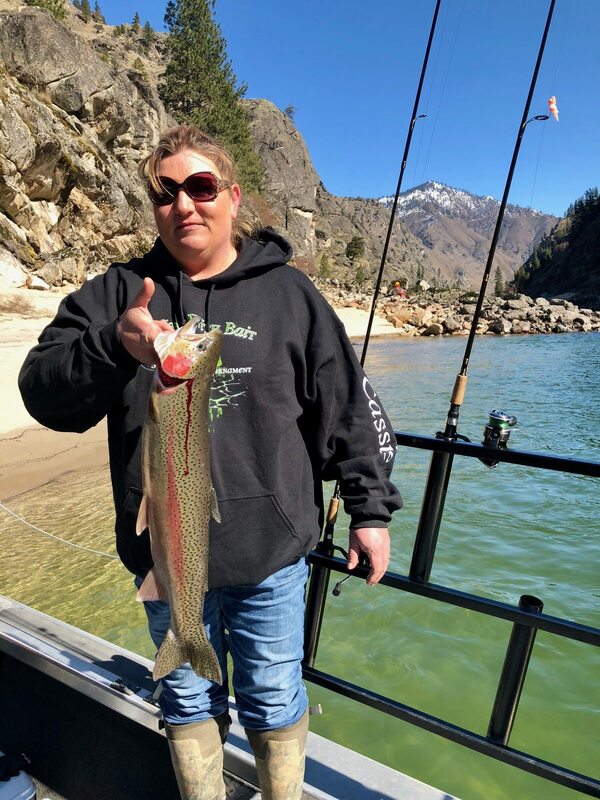 Janet Martinez on First Women With Bait Food Drive 2019!